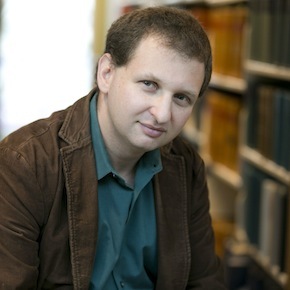 Alexander "Sasha" Volokh is assistant professor of law and joined the Emory Law faculty in fall 2009. 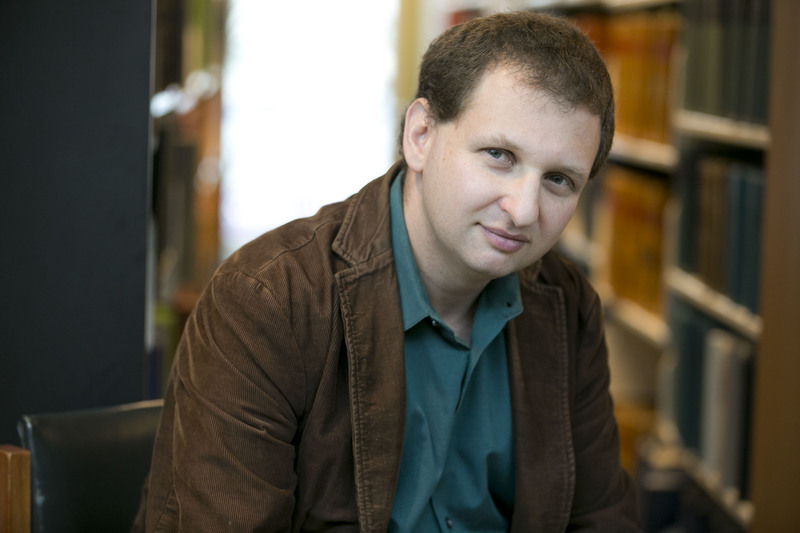 Volokh earned his BS from UCLA and his JD and PhD in economics from Harvard University. He clerked for Judge Alex Kozinski of the Ninth Circuit and for Supreme Court Justices Sandra Day O'Connor and Samuel Alito. Before coming to Emory, he was a visiting associate professor at Georgetown University Law Center and a visiting assistant professor at University of Houston Law Center. His interests include law and economics, administrative law and the regulatory process, antitrust, privatization, corrections, and legal history. "The New Private-Regulation Skepticism: Due Process, Non-Delegation, and Antitrust Challenges," 37 Harvard Journal of Law and Public Policy 931 (2014). "Prison Accountability and Performance Measures," 63Emory Law Journal339 (2014). "The Modest Effect of Minneci v. Pollard on Inmate Litigants" (Keynote article for Symposium: Inside America’s Criminal Justice System: The Supreme Court and the Rights of the Accused and the Incarcerated), 46 Akron Law Review 287 (2013). "Privatization and the Elusive Employee-Contractor Distinction," 46 UC Davis Law Review 133 (2012). "Prison Vouchers," 160 University of Pennsylvania Law Review 779 (2012). "The Constitutional Possibilities of Prison Vouchers," 72 Ohio State Law Journal 983 (2011). "Do Faith-Based Prisons Work? ", 63 Alabama Law Review 43 (2011). "Rationality or Rationalism? The Positive and Normative Flaws of Cost-Benefit Analysis," 48 Houston Law Review 79 (2011). "Privatization, Free-Riding, and Industry-Expanding Lobbying," 30 International Review of Law and Economics 62 (2010) (peer-reviewed). Companion paper: "Privatization, Free-Riding, and Industry-Expanding Lobbying: Additional Materials," Emory Law & Econ. Research Paper No. 969789 and Georgetown Law & Econ. Research Paper No. 969789 (2007). "Property Rights and Contract Form in Medieval Europe," 11 American Law and Economics Review 399 (2009) (peer-reviewed). "Choosing Interpretive Methods: A Positive Theory of Judges and Everyone Else," 83 New York University Law Review 769 (2008). "Privatization and the Law and Economics of Political Advocacy," 60 Stanford Law Review 1197 (2008). "Externalities," in The Encyclopedia of Libertarianism 162 (Ronald Hamowy ed., 2008). "Victory Against Big Dentistry! The Antitrust Story," The Volokh Conspiracy/Washington Post (February 25, 2015).